In the first decade of the 2000s, 193 adult series or serials titles were shot in Australia, with total budgets of $1.5 billion. Of these 15 were foreign productions, with total budgets of $119 million: five from the US, three from the UK and one each from India, Greece, Belgium, the Philippines, China, France and Korea. By comparison, 199 titles were shot in Australia during the 1990s, with total production budgets of $1.4 billion. 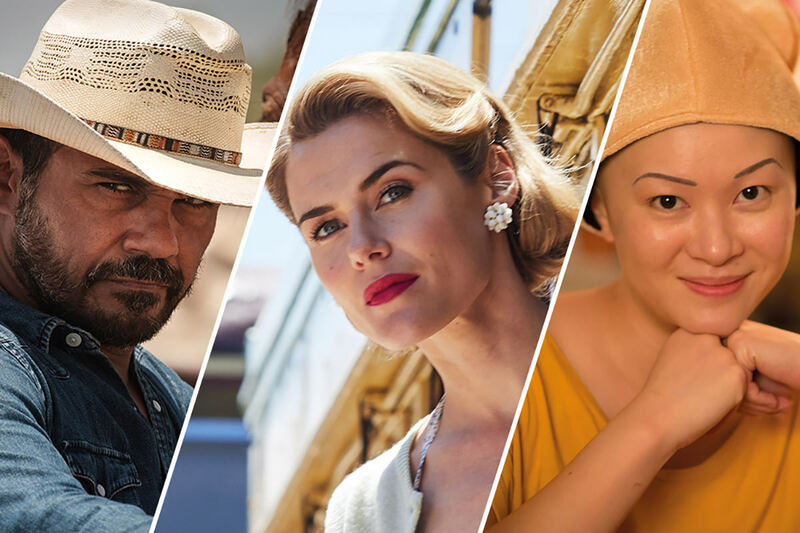 Of these, 10 were foreign series, with total budgets of $96 million: five from the US, three from the UK, and one each from Canada and Germany. While the number of Australian titles has remained relatively steady, the number of hours produced has dropped significantly since records started in 1992/93.